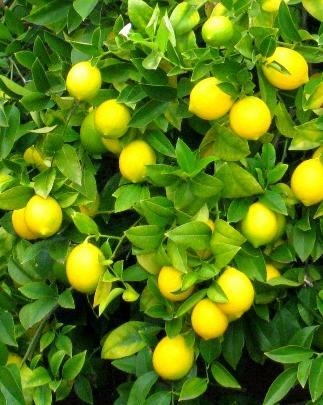 Lemon is called a citrus plants. It is a small evergreen herbal plant with small green leaves, characteristic smell which is found mostly in Asian counties. It is also grown in home and garden. 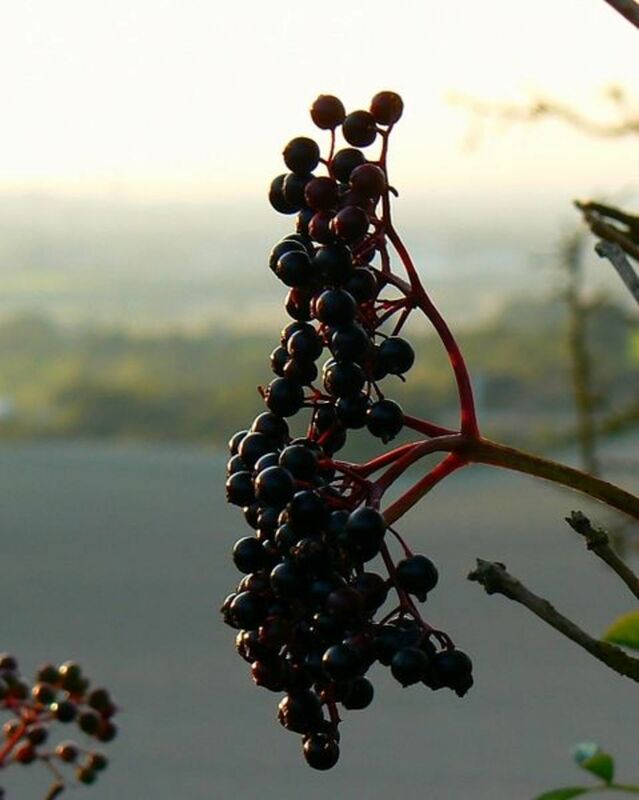 Its fruit is used both internally and externally for health and beauty purposes. It's a very important herb. Lemon fruit when ripe is yellow in color. Lemon contains citric acid and is sour in taste. It is taken with meal and its juice is used in a large number of drinks such as lemonade and lemon tea. It has a wide range of benefits for health and beauty. Lemon has been in medicinal and beauty care from centuries. Lemon is also taken with regular meal for its beneficial effects for digestion. The fruit is in rich in vitamin C, vitamin B which are essential ingredients for body. Lemon fruit juice is very good remedy for indigestion which helps our digestive system to work more efficiently. Apart from curing the condition of indigestion it is also helpful as a remedy for constipation, hiccups and heartburn. Drinking lemonade works as a wonderful remedy for indigestion. The juice works as a very effective blood purifier. It stimulates liver to produce more bile. 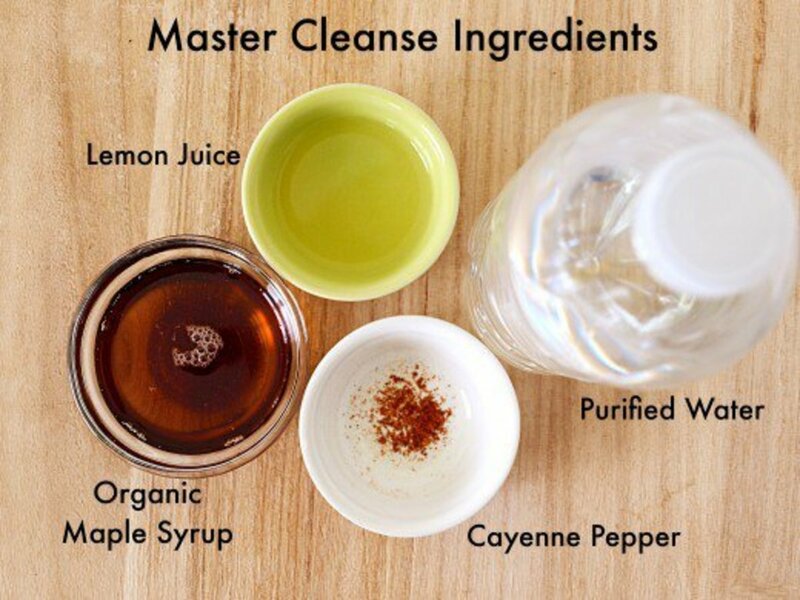 It clears out toxic waste and parasites from body system. Lemon is a very good remedy for Urinary Tract infection because it removes bacteria, germs and other toxic wastes from our body. Lemon is very effective in relieving cold and cough. Cold and cough are very prevalent problems around us. Lemon make a very good remedy for treating these ailments. Lemon helps in removing mucous and thus clears stuffed up throat. Tea made from lemon and ginger is very good remedy for cough and cold. Taking lemon tea or lemon juice is very good for reliving asthma. Hot lemon water with salt is a very effective remedy for sore throat. Lemon works wonders in removing bad breath. In case of bad breath you can gargle with diluted lemon juice or rub a slice of lemon on your teeth and gums and then wash it off with water. It removing bad odor it also cleans teeth and gums and gives a feeling of freshness. Lemon can be used for many beauty purpose. Its juice is of great significance for maintaining smooth and glowing skin. Lemon juice soothes your body and give skin a natural glow and softness. Lemon juice has beauty enhancing properties. If you find lemon juice to use on your body, you can dilute it with some water. 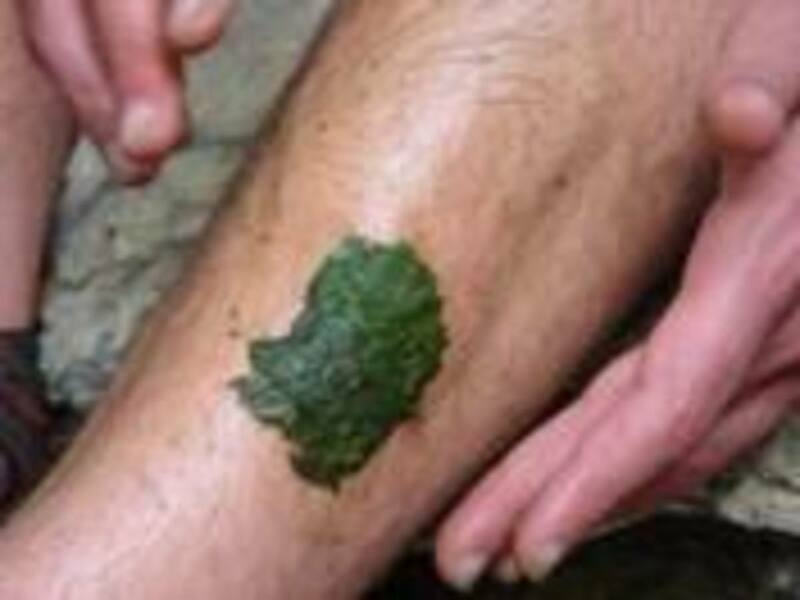 It opens clogged skin pores and removes dirt from the body. The citric acid contained in lemon is very good bleaching properties. 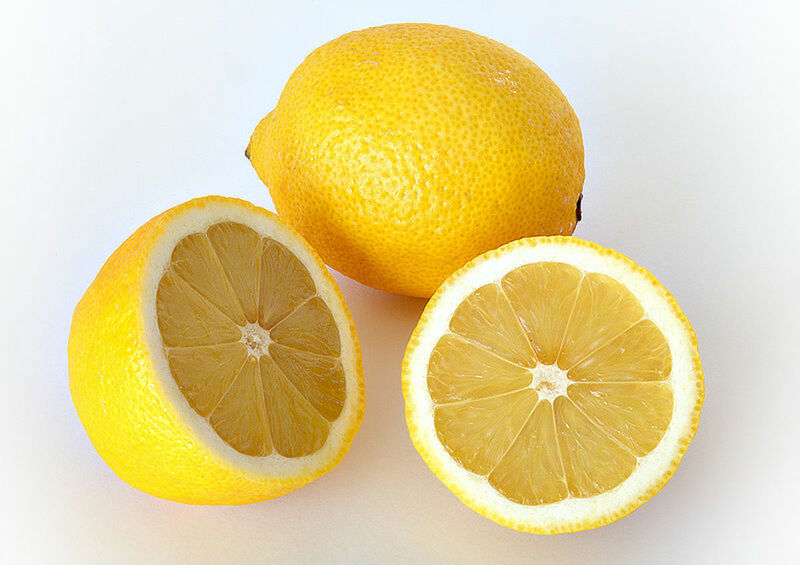 Lemon juice is very helpful in removing blackheads, dark spots or pigmentation and dead cells from the body. Instead of using harmful chemicals on your body, you can use this natural herbal remedy for clearing blackheads or dark spots from your face or body. Lemon removes dead cells from our body and kills bacteria and germs and helps curing acne conditions. Use lemon juice with equal quantity of rose-water and apply this on affected area with the help of a cotton ball. Keep it on your body for 5 to 10 minutes. After that wash it off with warm water and mild cleanser and then dry it with the help of a towel clothe. It soothes skin and doing this process regularly helps in removing dark spots from the body. You can use juice of lemon as a face scrub. It contains citric acidic and has very good cleansing and bleaching properties. Mix Lemon juice with salt and honey and then massage it gently on affected with blackheads and acne on the body. Keep it on for 10 to 15 minutes. After that wash it with warm water and mild cleanser. Repeat this process two or three times daily for 10 to 15 days for very good result. The mixture of lemon juice with sugar makes a very good natural cleanser and bleach for skin and helps in removing acne. Add some sugar with lemon juice and apply it on face or body area affected with acne, acne scars or blackheads with the help of a cotton ball. Keep it on for 5 to 10 minutes., then wash it off with warm water and mild soap or cleanser. It gives freshness to your face and repeating this process two or three times daily for 10 to 15 days makes skin free from blackheads or dark spots. Lemon is very effective for removing dandruff from hair. While taking bath, massage your scalp with Lemon juice and wash it off after a few minutes. It makes hair free from dandruff.